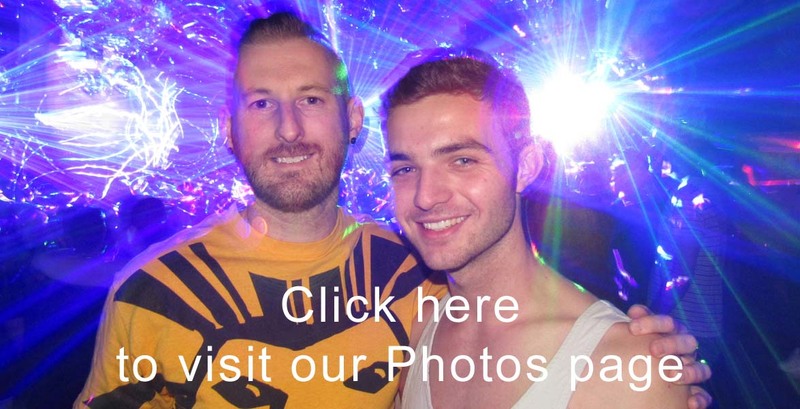 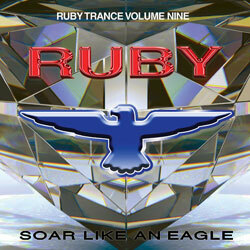 Sydney DJ Ruby plays his favourite uplifting trance hits. 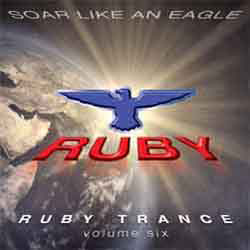 Listen to samples from his Trance Volume Cd's, download tracks and watch videos from past Trance parties and CD Launches. 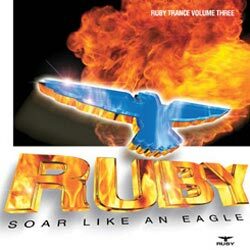 When Gordon aka. 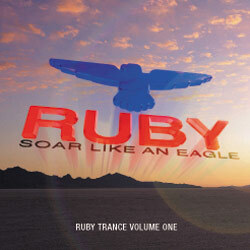 DJ Ruby could not get enough uplifting trance he decided that Sydney needed more of this music and after recieving rave reviews from his friends for his awesome mixes he started hitting the decks to master his craft. 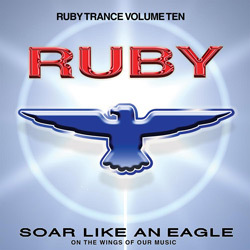 His logo comes from his motto "Soar like an eagle on the wings of our music" which sums up how he wants his crowds to feel when he plays his style of music. 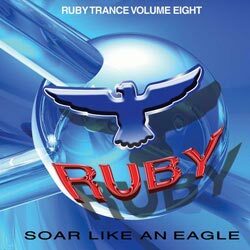 About two decades ago he released his first official cd called Ruby Trance Vol.1 and wanted to celebrate the milestone with a gig at a small undergound style club called the Milkbar. 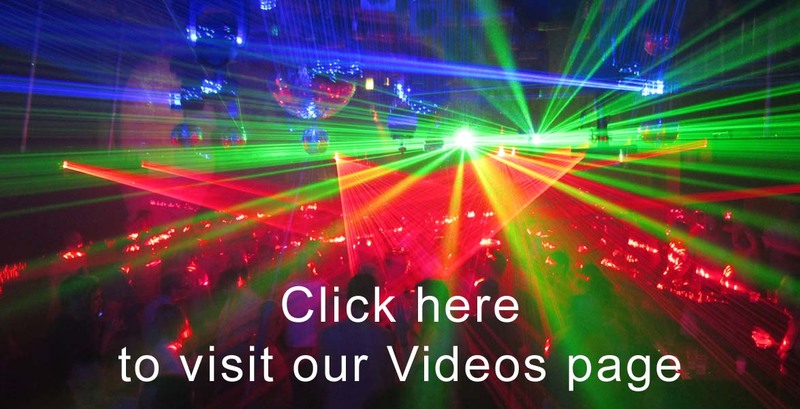 With his background in theatre (where he got his nickname) and lighting design he had the perfect mix to accompany his music with striking laser shows that left party goers in awe. 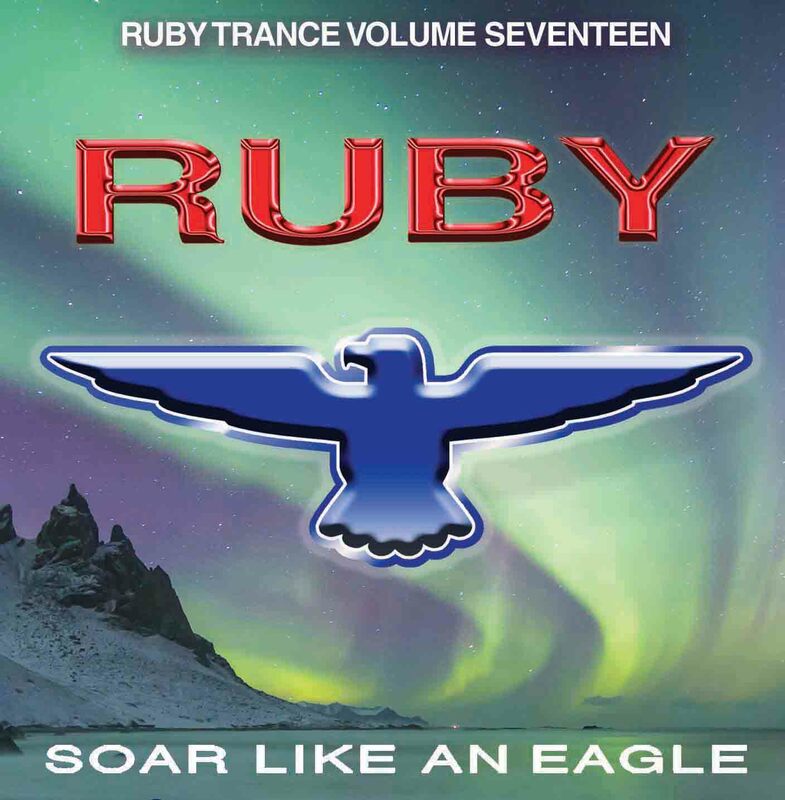 The more he played the more popular he became and the more extravegent his parties became hosting specially themed gigs such as Ruby and the red nose reindeer, Ruby on cloud nine, 1001 Ruby nights, Ruby in space and many many more. 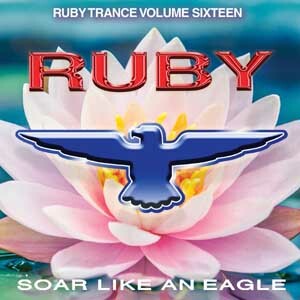 DJ Ruby has travelled around the country bringing his mix of uplifting trance to infamous gigs such at Sydney Mardi Gras (Main event & recoveries), Tropical fruits NYE parties & Trance on the Harbour to name a few. 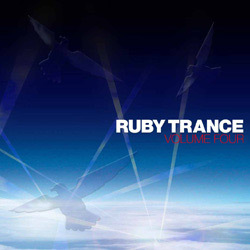 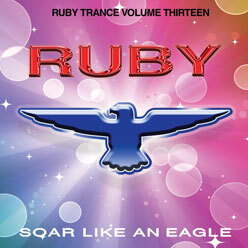 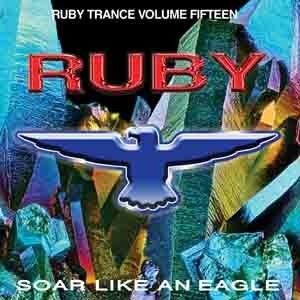 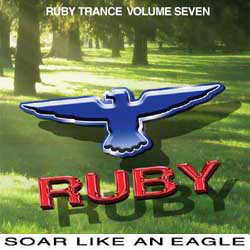 Ruby is still very active in the Australian DJ scene and has just recently released his Trance Vol.16! 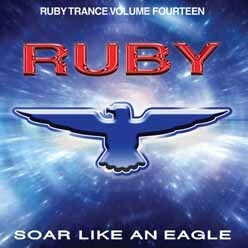 Just how far Ruby will soar remains a mystery but as long as there is great music to share he shows no signs of slowing down. 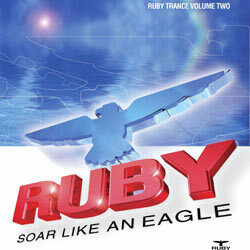 Cd & Digital copies of his collection can be purchased and downloaded at his website rubydance.com.au which also has information of his events, galleries of pictures and videos from past themed, cd launch parties and other events. 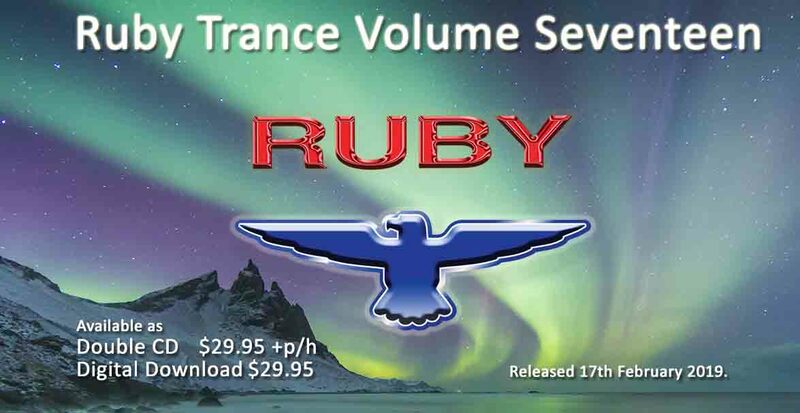 Website now available on android app in the Google Play Store. 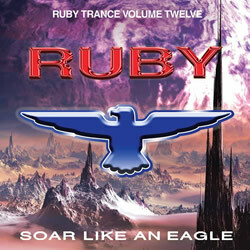 Visit us at our Facebook page Facebook.com/RUBYTRANCEAU. 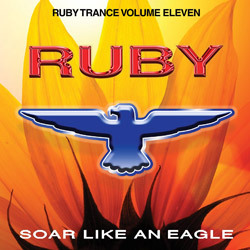 Find us on Vimeo at Vimeo.com/rubydanceau or in the DJ Ruby Trance Party Galleries Pages.